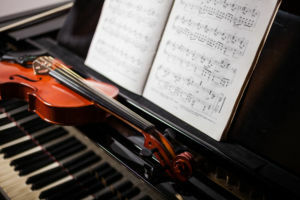 With our beginnings in early 2019 Sessions Academy has much to look forward to as we build our dream team of instructors and create a music lesson library. We will keep this page updated as we start developing new instruments and music teachers! Vocal instruction is coming to Sessions Academy in January. 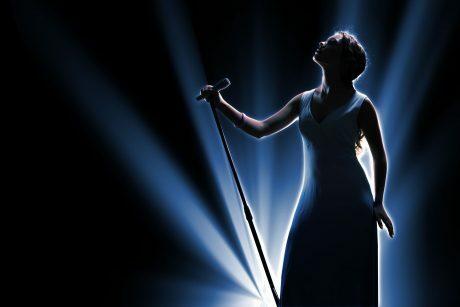 We have created a singer’s lounge where vocalist can go nightly to get creative tips on all types of singing from choir to band. We have recruited some of the best instructors around from our own University of New Mexico vocal department! We have added guitar instructors that specialize in classical, jazz, rock and folk! We are going to have an exciting guitar instruction department. 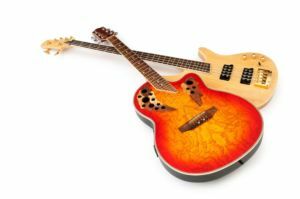 Did you know that you can take multiple video lessons with a Student Plus membership and get classical, acoustic, jazz and rock all at the same time? We have brought in one of the best ukulele instructors to lead our team and record a ukulele lesson library for our members! Sessions Academy has been busy building a world-class video library that will include many string instruments and popular lesson methods. Cello will be joining our family in April. One of the main building blocks of any music academy is a solid piano instruction department. 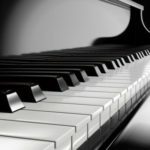 We are bringing 2 piano instructors and will be offering multiple styles ranging from classical to jazz! Learn all styles of percussion, many world instruments such as the cajon and even the marimba from our amazing percussion instructor. Play in band or play in a band… your choice. 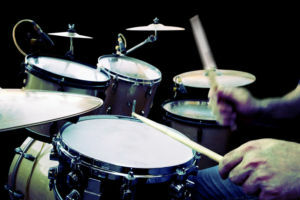 Learn trap drum set techniques live or in our video percussion library. Nightly Group Virtual Classrooms are the bomb reinforcing our private lessons. and we will publish it here along with other inspired musicians! Let the music inspire you!